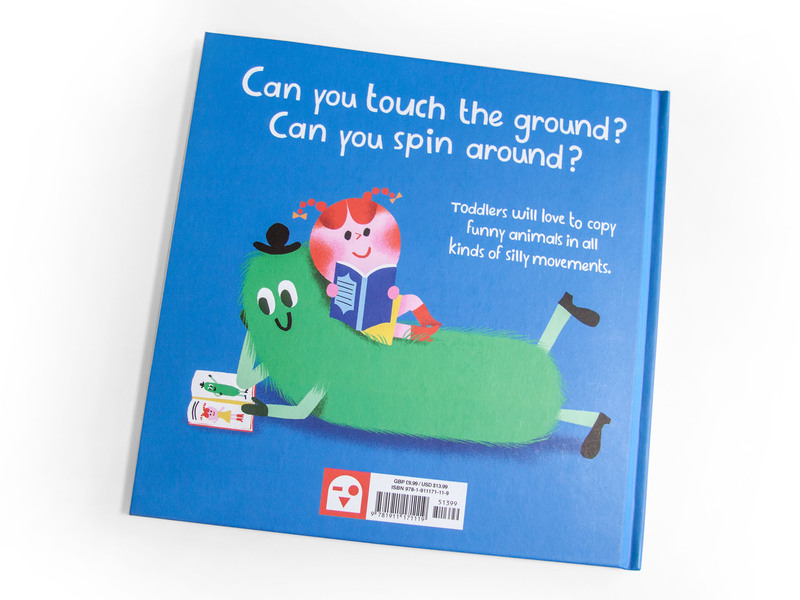 Can you touch the ground? 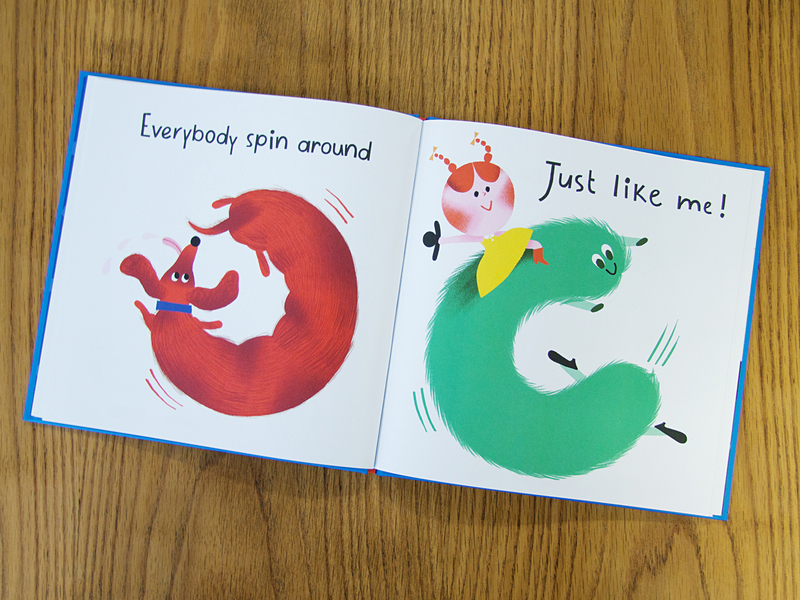 Can you spin around? 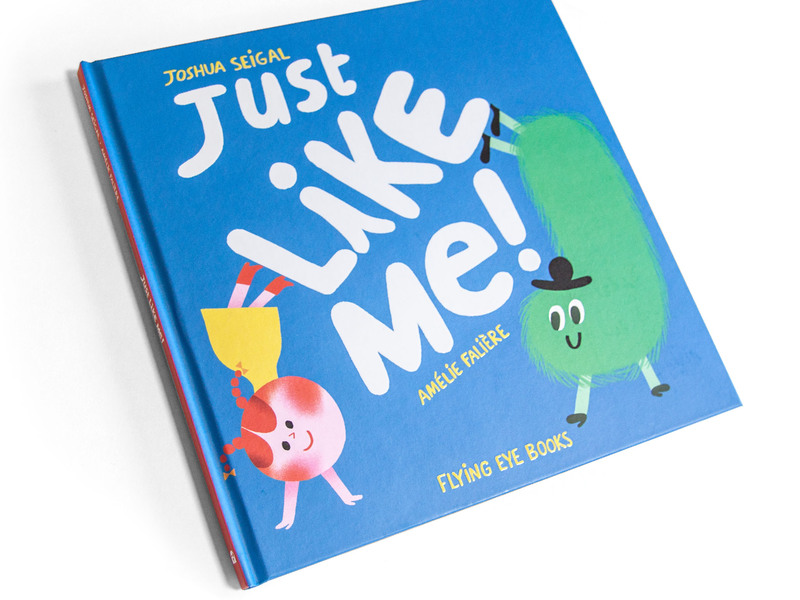 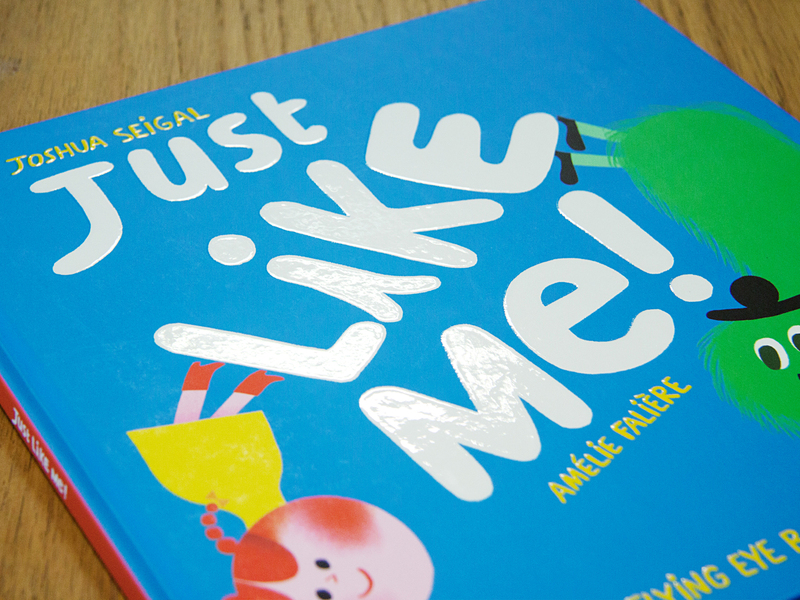 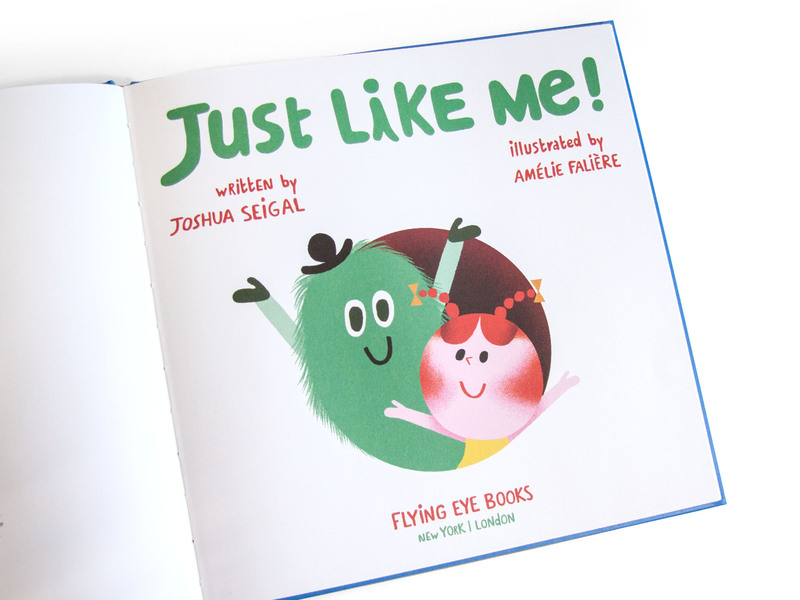 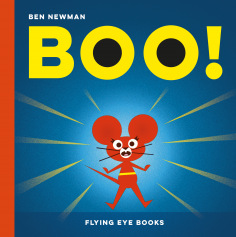 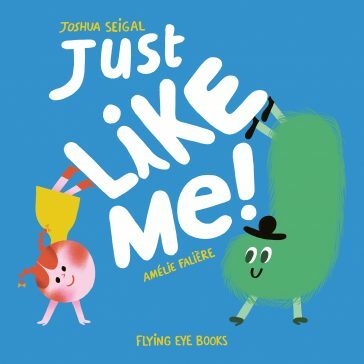 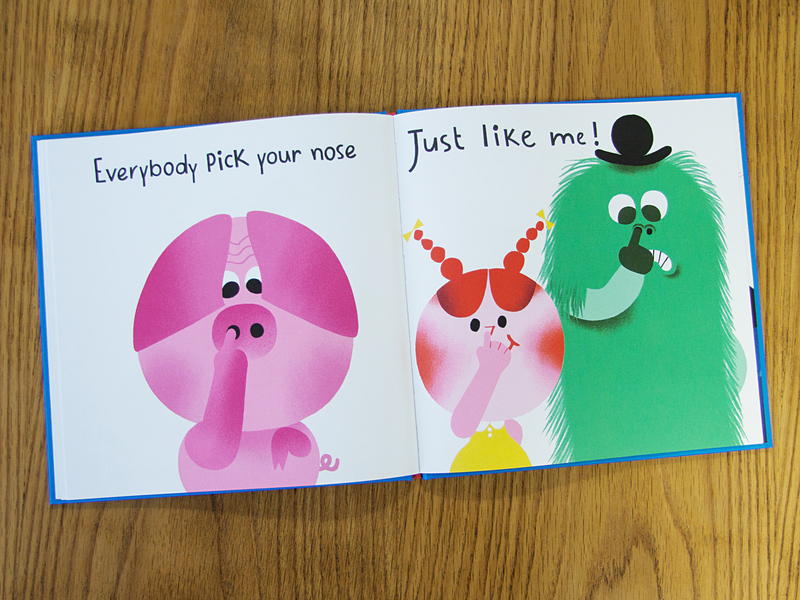 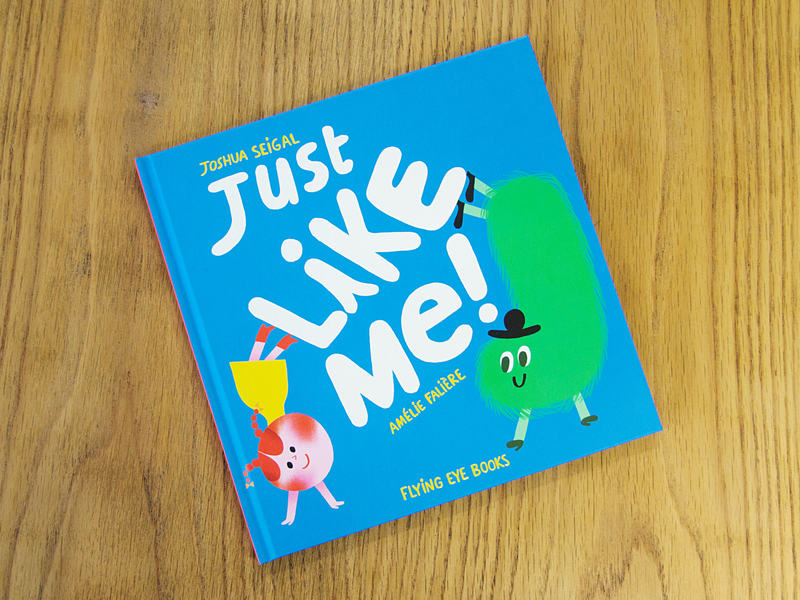 Very young children will love joining these two oddball characters as they try to copy different animals! 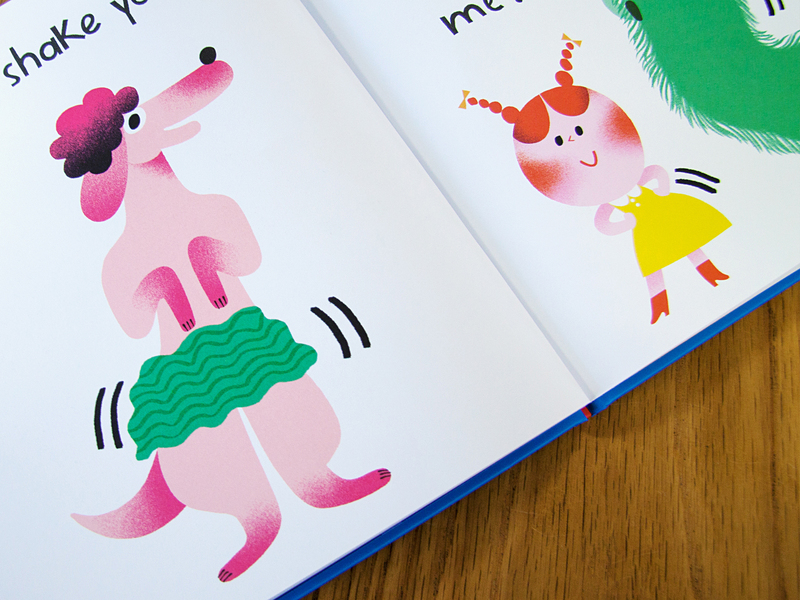 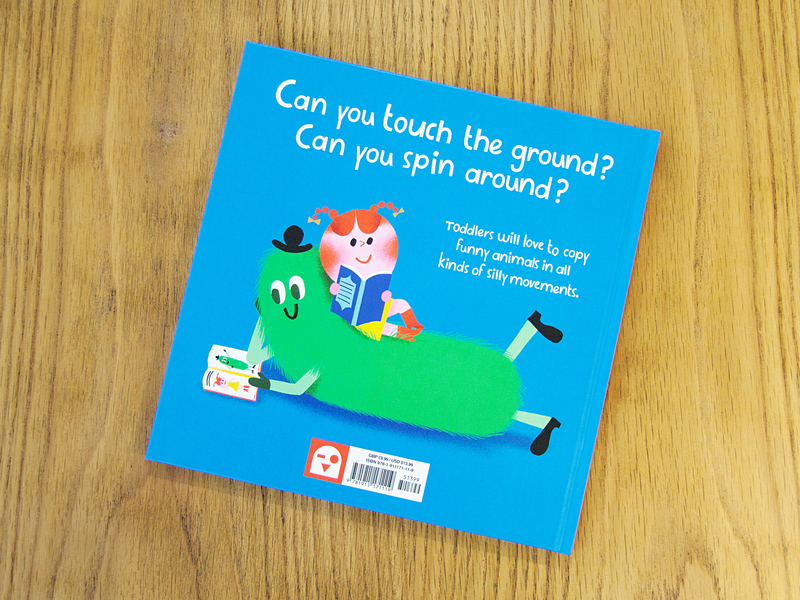 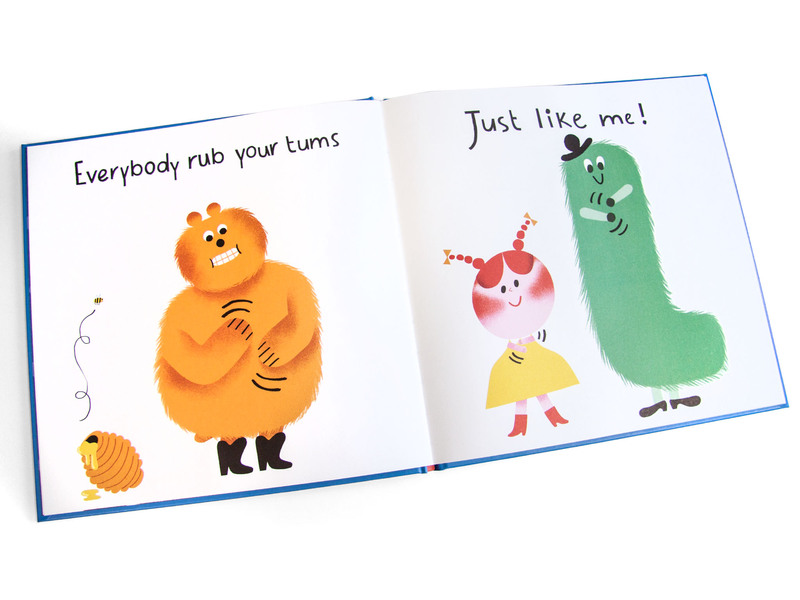 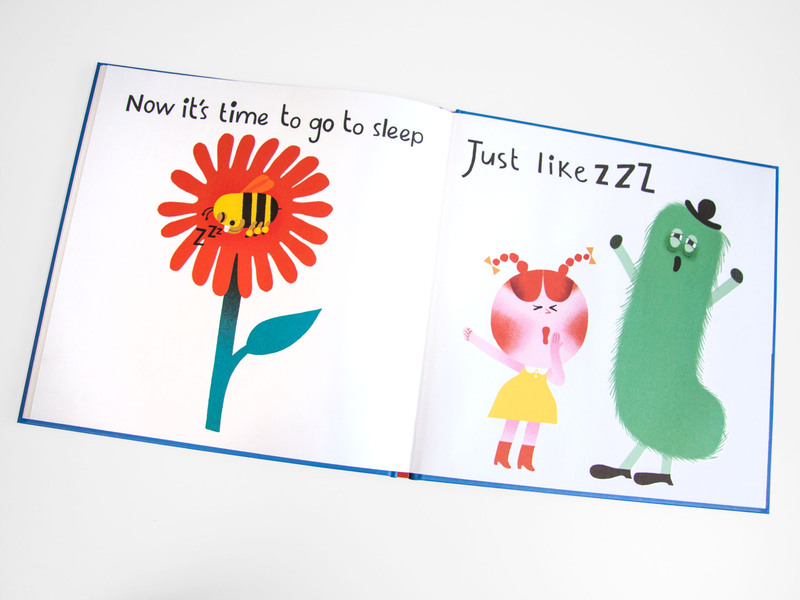 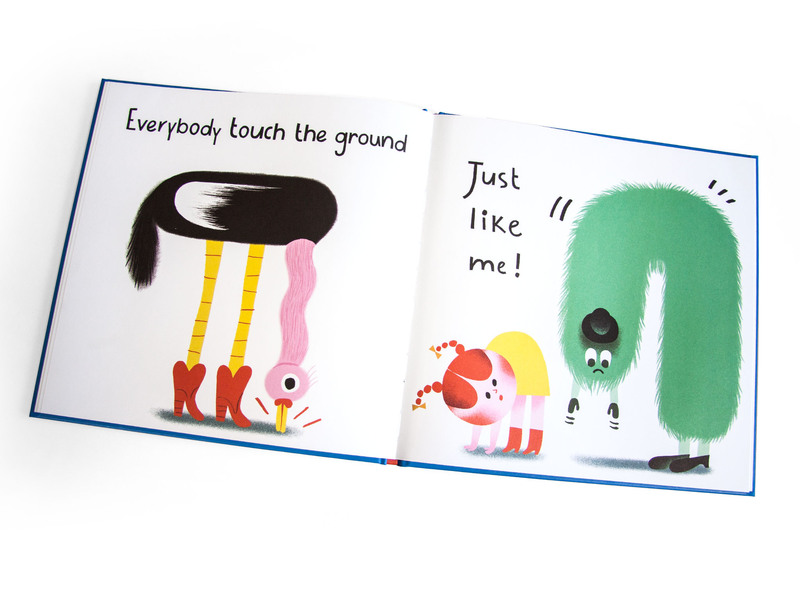 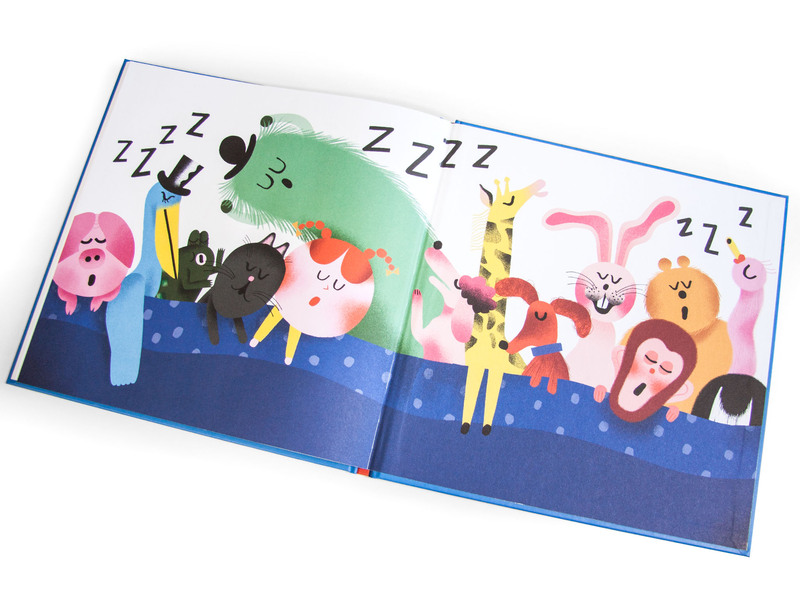 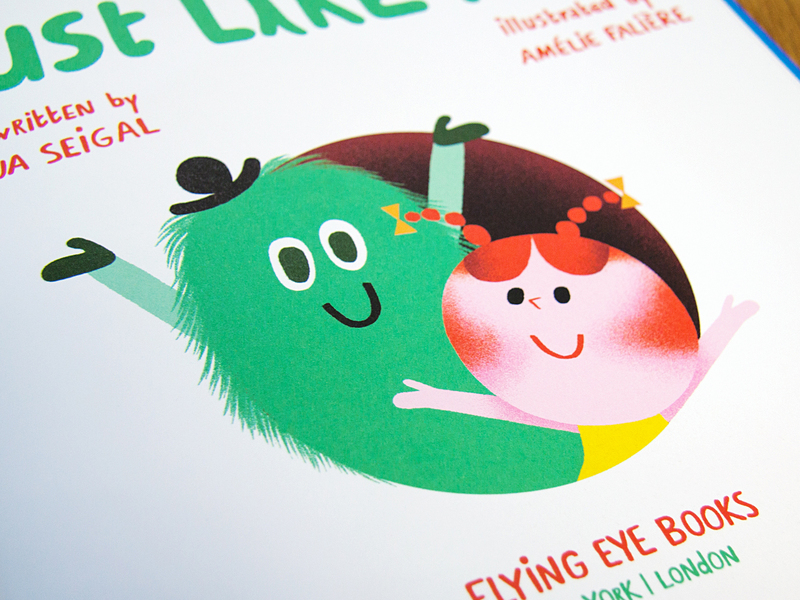 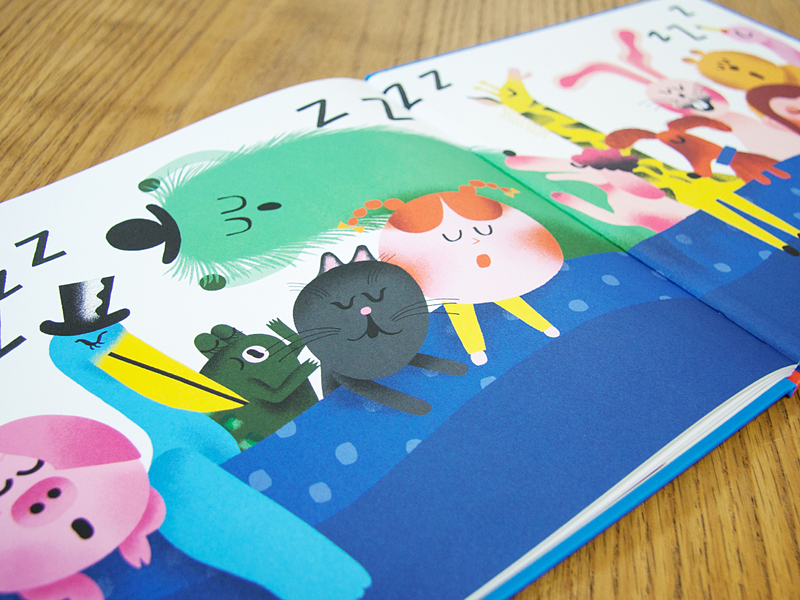 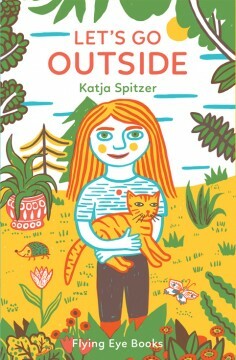 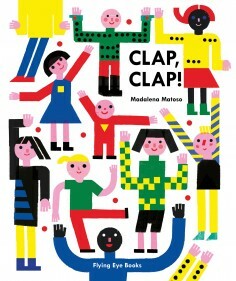 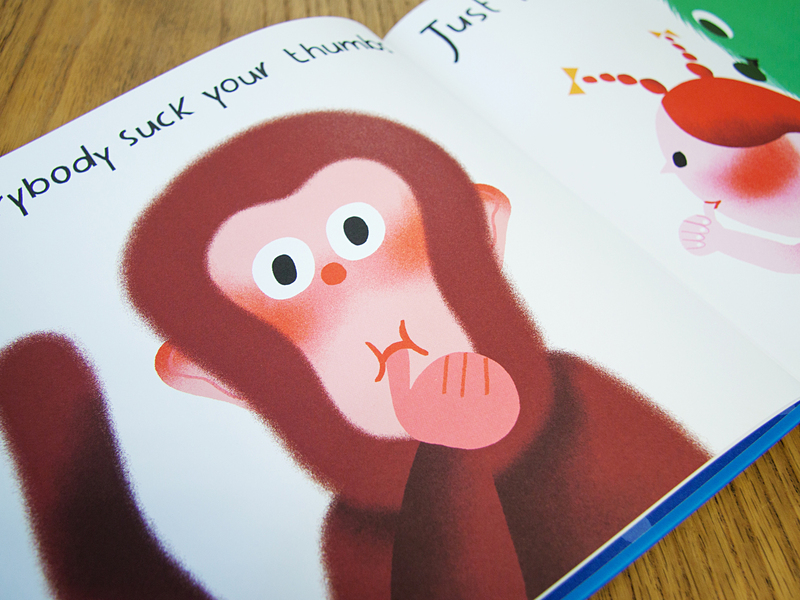 Vibrant and quirky illustrations lead toddlers through a series of silly movements that encourage playfulness and fun.